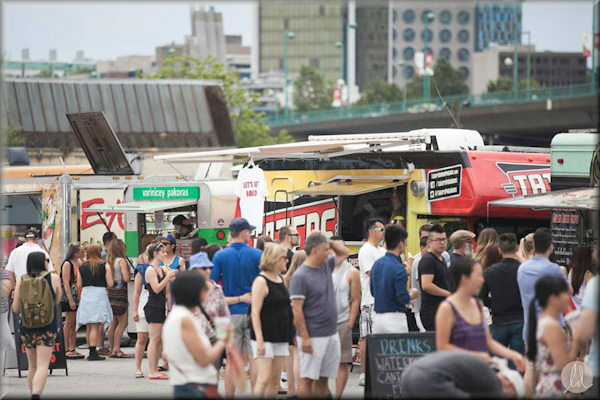 Food trucks with two prime downtown Vancouver licenses/locations. Vendor financing may be available to a qualified buyer. food truck, catering and meal delivery business? Here's your chance to start strong with two very high profile, prime downtown locations! Turnkey or bring your own concept/brand. Significant volume of CASH business. clients include: Harbour Air, MEC, Lululemon, Arcteryx, Hootsuite, Electronic Arts, Atomic Cartoons, BCIT, Major legal and accounting firms, Vancouver Canucks and more! 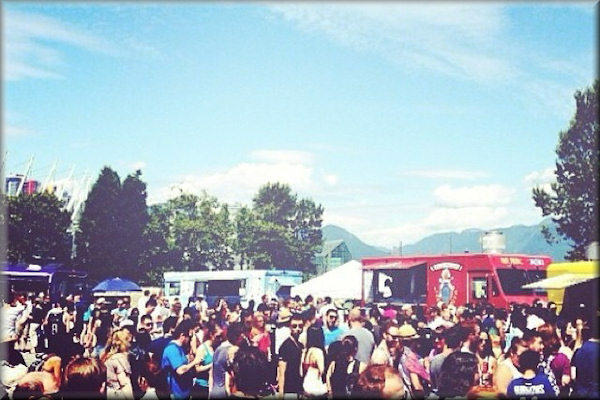 TV and film production catering; Cash in on Hollywood North! Busy film production and catering clientele. 3 licenses, plus full commissary. Certified by Vancouver Coastal Health. Lots of bookings and tons of exposure. Sale includes all assets and inventory, brand, recipes and goodwill. Contact seller for complete equipment list. Everything is geared for serious volume and $$$ events. Trucks are in excellent condition and are regularly serviced/inspected. Business has excellent social media presence and has numerous pre-booked events and leads. It may be possible to include office space with very favourable lease terms in secure, gated and excellent location with safe. We've seen 12-15% growth in each of the past 4 years, and have excellent staff in place if buyer is interested in being hands off. The entire operation can easily be moved to another city/location. VCH Certified Commissary is built in C Can.